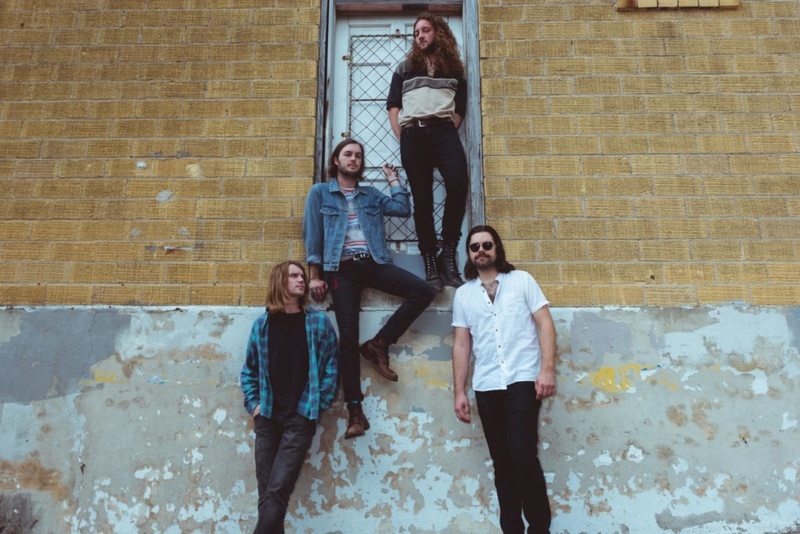 Since the beginning of their rock journey as a trio of 13-year-old musicians exploring the ins and outs of collaborative music, The Mammoths have since grown into a record-releasing, multi-state touring, blues-heavy band based in Austin, Texas. 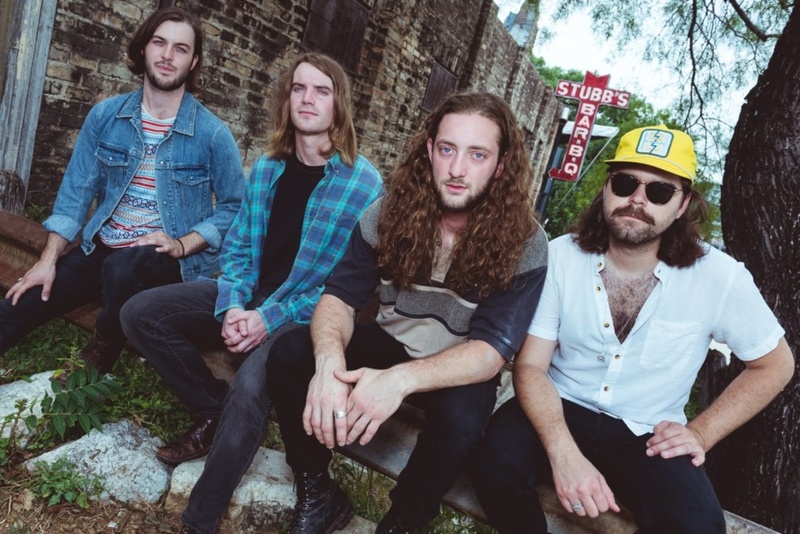 Members David Kapsner, Michael Jekot, Tyler Rush, and Tim Durand, who joined the group after a reunion in the form of a South by Southwest jam session, have made a huge ripple in the local rock scene of Austin due to their old-school style and ambitious live performances. 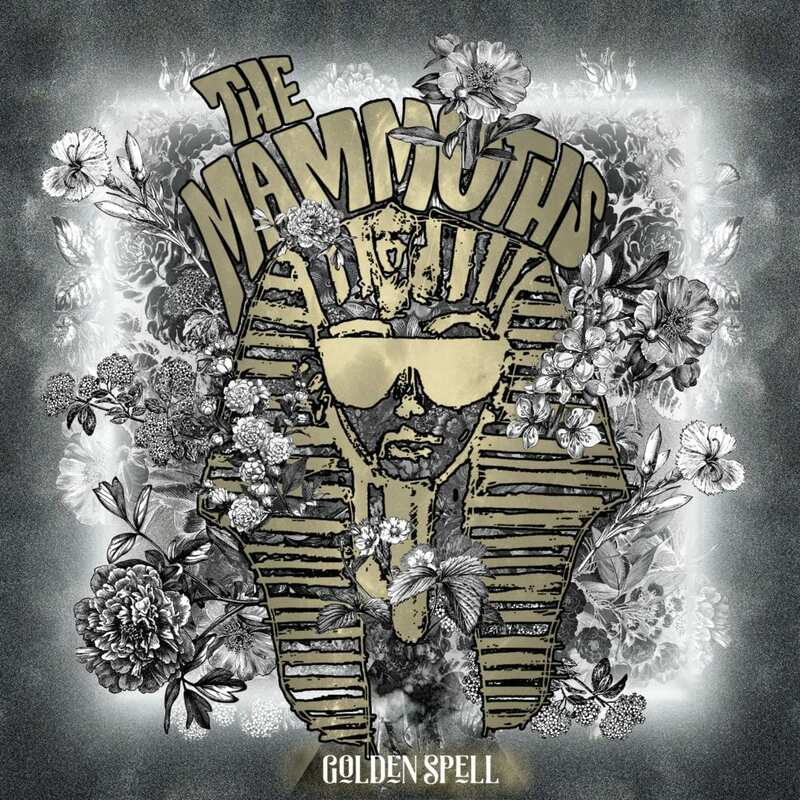 With shows quoted as “reminiscent of a young Led Zeppelin,” The Mammoths are known to capture their audience with fervent vocals and energetic instrumental solos worthy of a long-lasting (and often sweaty) applause. The band released their debut EP Golden Spell earlier this year as well as an official music video for their song “So Cold”, which features the entire band playing up a wicked Wild West aesthetic in the desert. Following these exciting releases, the band will go on a national tour from July to August, ending locally with a show at Stubb’s alongside Otis the Destroyer on August 25. Their stay in Austin will be short, as they will be leaving in September to tour the East coast, finishing off their impressive year with a set in New York City. The Mammoths prove that rock ‘n’ roll is far from dead- in fact, it’s thriving within each member of this impassioned rock band. Their fusion of psychedelia and blues into a nod-worthy set of spellbinding and sharp tracks pushes them into the status of qualified rockers. From the deep, undisguised vocals of their song “Pocket” to the fiery, fast-paced jam of guitar and percussion in “So Cold”, they offer a little taste of everything in terms of killer songwriting and spirited, raw talent. Time Durand: We were raised by Mammoths. David Kapsner: Yea, that’s true. TD: There was a former name that we just kind of simplified and made it what it is today. DK: And our dads were mammoths. DK: [Michael, Tyler and I] all played together in late middle school/early high school. We all went off to college and came back and worked jobs in the corporate field. We then came back to Austin and decided we wanted to pursue music as a passion. We started getting gigs around town even though we lived in Dallas at the time. We came back down to Austin, met Tim at SXSW, and the rest is history! What was the process of making a music video like? Tyler Rush: For us, music and making it as a band has so much to do with not just the music we make but everyone else that we involve in the process. So for us, it was really important to be able to give someone artistic control over [making the video]. We were like “Hey, this is a song and this is what we think about it. What do you think about it?” And then Kate Blaising was able to take what we had in the song and extrapolate from that and [she] did something really really cool with it. We had a ton of fun doing it and it turned out really cool. How do you create the energy for your live shows? MK: I think it just comes out when we get on stage. We don’t really prepare [for shows] in any certain way. I mean, we have a couple of things we do, but really we just go on stage and that’s what we do. How does it feel to be the AMF Artist of the Month? TD: It’s a huge honor. TR: Huge honor. We’re excited. What’s next for The Mammoths? DK: Right after this, we’re meeting a producer at our house. He is going to do some pre-production for our next couple of singles so we’ll get in the studio by the end of the month. [We are] going to Colorado in July then coming back and playing a cool Stubb’s show with Otis The Destroyer in August. Then we’ll be back on the road for all of September going southeast up to New York and back… and hopefully new music coming soon! 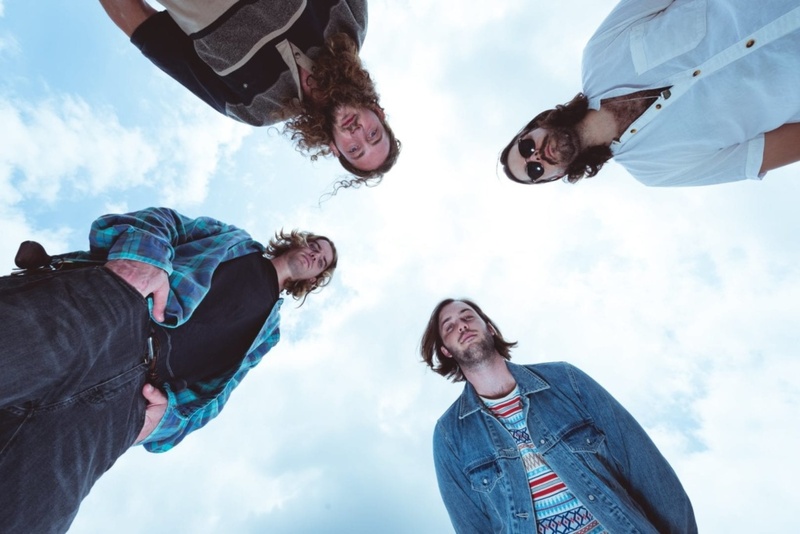 We’re so excited to have The Mammoths as our June Artist of the Month. Check out their full video interview below as well as their official music video for “So Cold”. Be sure to follow them on Facebook HERE and Twitter HERE or visit their website HERE. 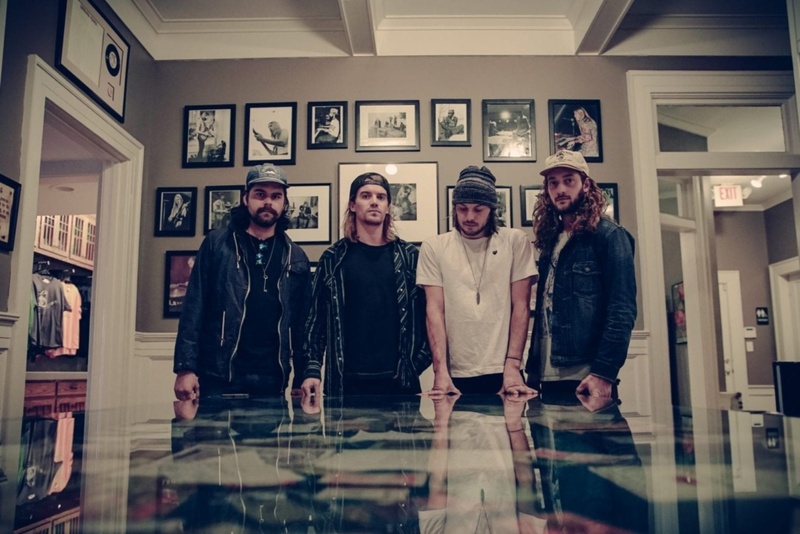 You can get tickets to their show at Stubb’s Inside on August 25 HERE. Incredibly talented. Fantastic Music. Go check them out. You will not be sorry. saw them in asheville nc. they blew us away!